When yoga brand Manduka needed a major upgrade to their outdated, legacy online store, the maker of premium and eco-friendly yoga gear turned to Web Cube. 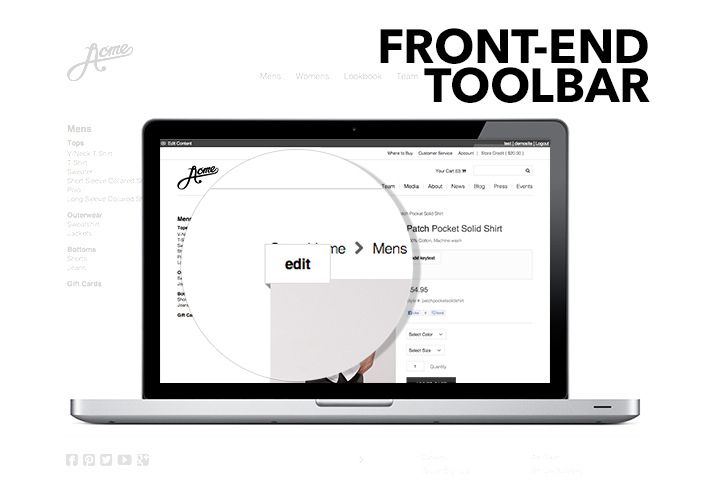 As a fully integrated CMS and eCommerce platform, Web Cube Enterprise was the perfect fit for Manduka’s web needs. Web Cube’s robust CMS features empower Manduka with integrated marketing tools including an art room, blog, and press sections. These features integrate seamlessly with eCommerce features such as advanced merchandising, one page Accelerator Checkout, affiliate program and wholesale tiered pricing, helping Manduka achieve 6x online sales growth on Web Cube. 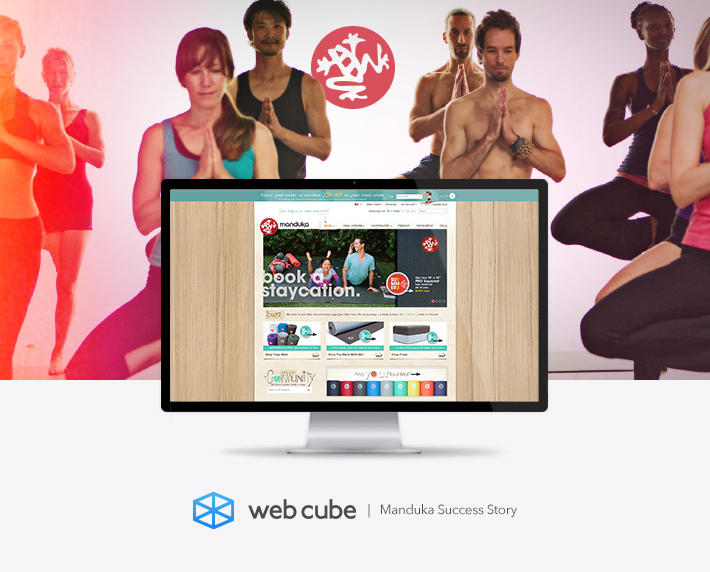 If you’d like to learn more about Manduka’s success on the Web Cube platform, request the case study here today. The Web Cube team has finally returned to the office after a whirlwind week at the Internet Retailer Convention and Exhibition in Chicago, Illinois! IRCE is the world’s largest eCommerce conference that features a diverse selection of online retail solutions. This event featured expert speakers and in-depth workshops as well as industry exhibits representing nearly 90% of eCommerce solutions on the market today. Web Cube had the opportunity to debut a brand new booth centrally located in the IRCE exhibit hall, with interactive stations for platform demos. We also hosted some fun events including a happy hour and great giveaways including a one-year Web Cube Cloud license. Because of our software’s out-of-the-box mobile responsive capabilities, our team was eager to hear keynote speeches regarding mobile commerce growth at industry leading companies such as Wine.com and Dell. 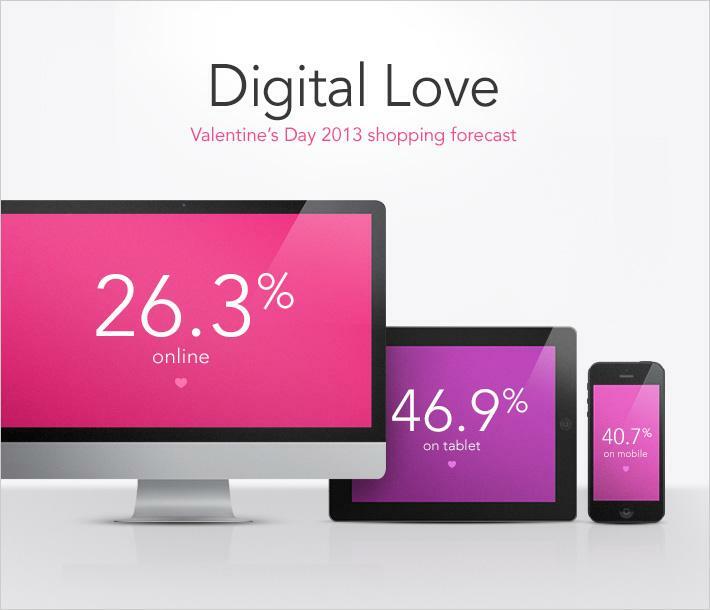 With mobile commerce sales expected to rise 56.5% to $38.84 million in the U.S. in 2013, it’s imperative for today’s brands to offer mobile shoppers an optimized, fully featured mobile site. 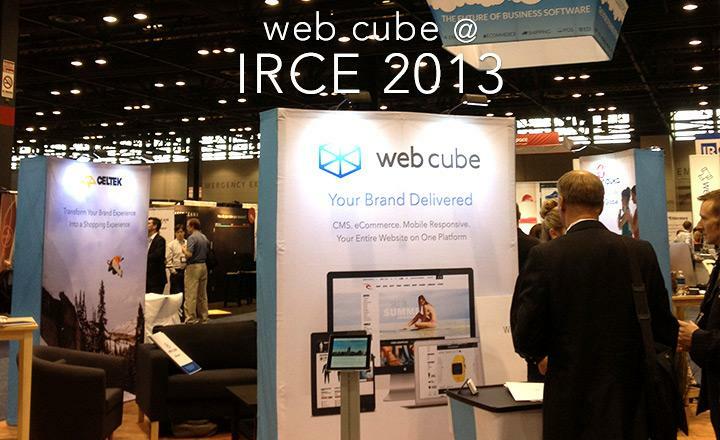 IRCE 2013 was an incredible experience and success for Web Cube. We loved having the opportunity to mix and mingle with all of you and we can’t wait for IRCE 2014! If you missed us this year, but would still like to learn more about our all-in-one, mobile responsive platform, feel free to contact us today. We’d love to chat! 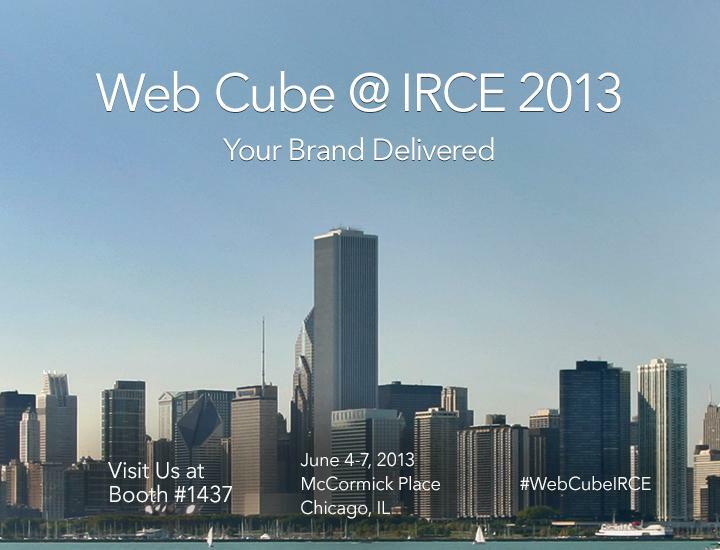 Visit Web Cube at IRCE 2013! 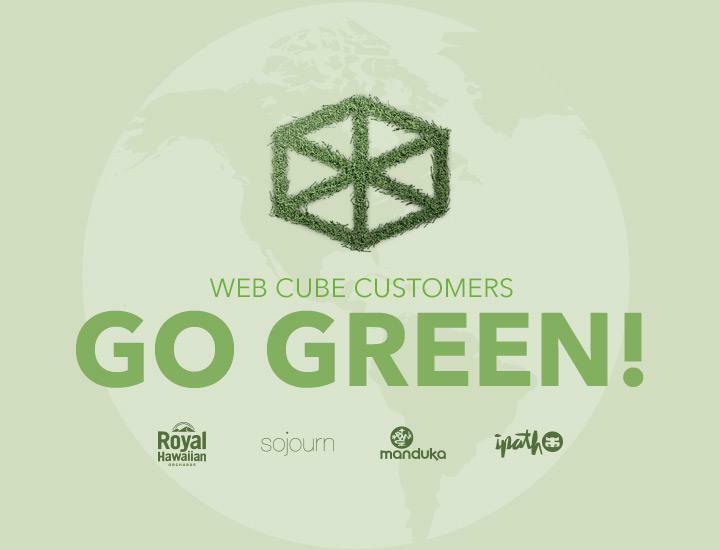 Web Cube is coming to the Windy City! We are thrilled to announce that Web Cube will be exhibiting at the 9th annual Internet Retailer Conference and Exhibition (IRCE) in Chicago, IL. Held June 4-7, 2013 at McCormick Place West, IRCE will draw over 9,000 eCommerce executives and 220 industry speakers to the world’s largest eCommerce event. Web Cube is proud to join IRCE’s Exhibit Hall and showcase our all-in-one mobile responsive web platform. Come visit us at Booth #1437 to view a Web Cube demo and enter to win a one-year license of Web Cube Cloud or Enterprise, along with fantastic prizes from Rip Curl, Manduka, ViX Swimwear, and other featured Web Cube customers. Contact us today to schedule a meeting with Team Web Cube at Booth #1437. We look forward to seeing you at IRCE! Manduka: Eco-friendly yoga brand Manduka utilizes natural, recyclable, sustainable and biodegradable materials in the manufacturing of all their yoga products. Their company was founded on the practice of eco-responsibility and a general respect for all living things. IPATH: Skateboarding footwear brand IPATH manufactures their shoes with water based glues, soy inks, organic cotton, hemp, canvas, and other eco-friendly materials. IPATH has made it their company mission to respect the earth and reduce waste. Royal Hawaiian Orchards: Based in Hilo, Hawaii, Royal Hawaiian fosters a strong cultural respect for the natural resources of the Hawaiian islands. Royal Hawaiian practices sustainability at their orchards through their planting, growing and harvesting processes. Additionally, all leftover parts of the macadamia nuts are recycled into fertile compost or energy. Sojourn Beauty: Unique hair product company Sojourn is committed to ecological integrity, and creates hair products that are biodegradable and sulfate free. 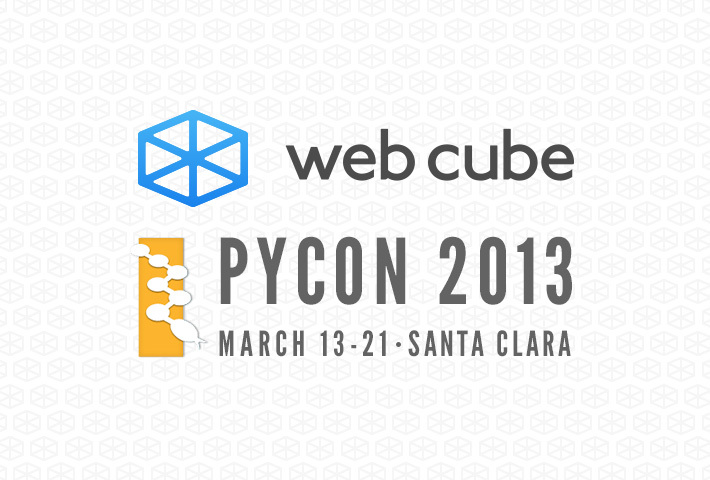 The Web Cube team had the opportunity, for the second year in a row, to both sponsor and attend PyCon 2013 in Santa Clara, California. The team was able to communicate, learn and connect with the Python community, learning about the past, present and future of this dynamic programming language that we have been utilizing for over 6 years. Python is a unique open source programming language, which emphasizes code simplicity and readability. The Web Cube team had the opportunity to listen to presentations by various leaders in the Python community including teams from Instagram, Pinterest, Google and Dropbox. A Web Cube team favorite was Eben Upton, the founder of the Raspberry Pi Foundation. After his Keynote speech, Eben announced by way of a tribute to Steve Jobs, that all attendees would be given a complimentary Raspberry Pi device. On the last day of PyCon, we had the opportunity to hear Guido van Rossum, the developer of the Python language, give a keynote presentation. We gained new insight and understanding as to the changes van Rossum has in mind for this innovative programming language. The Web Cube team returned to San Diego energized and inspired by what we were able to learn at PyCon. We can’t wait to get started implementing this knowledge and producing even better results for our customers! PyCon 2013 is right around the corner and we can’t wait to show our support as a Gold Sponsor! 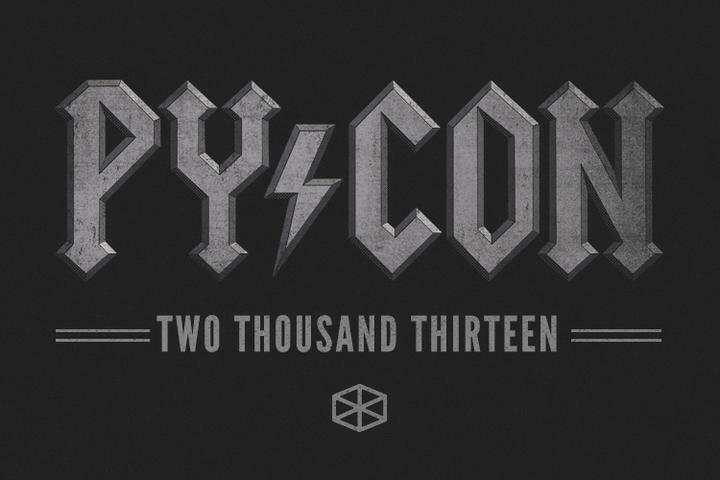 Taking place March 13-21 in Santa Clara, CA, PyCon is the largest annual gathering of the Python programming community and aids developers in learning and growing with the Python language. As a Django-based E-Commerce and CMS platform, we are proud to support the Python and Django communities and regularly contribute to industry events including PyCon and DjangoCon. This year, Web Cube will be represented as a PyCon sponsor right alongside industry leaders including Google, Microsoft, Facebook, Amazon and Dropbox. We are excited to learn and grow with the Python community at PyCon 2013. If you’re as crazy about Python as we are, make sure you stop by and say hello! 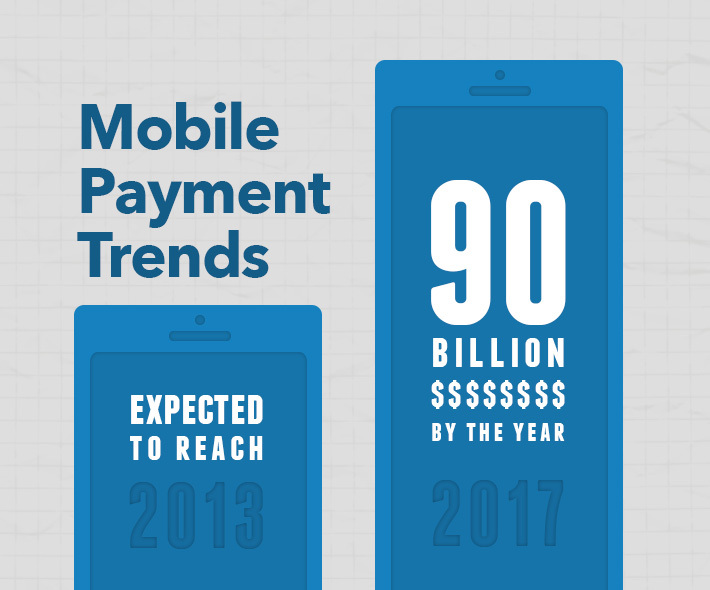 Reach out to us at: info@webcubecms.com or 1-855-293-2282.